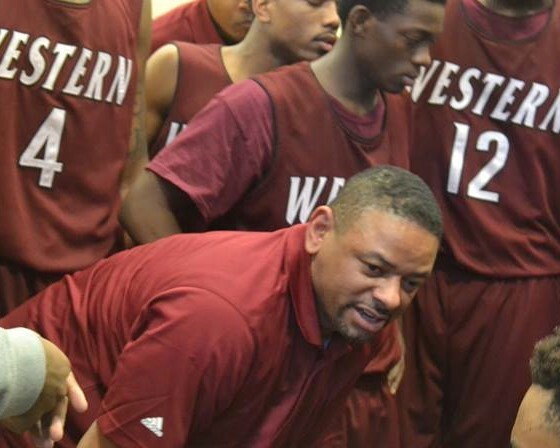 Western International High’s Derrick McDowell and Henry Ford High’s Kenneth Flowers are head coaches of the Detroit Public School League’s two teams competing in the MHSAA boys’ basketball state semifinals Friday at Michigan State University’s Breslin Center. The league allegiance is strong, but their bond goes deeper than that, back to when McDowell and Flowers were on the same team in the late ‘90s at Redford High School. Flowers, who graduated from Redford in 1996, said he talks with McDowell, a 1978 Northern High grad, at least once a week. 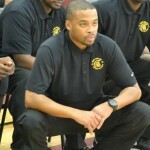 McDowell led Redford to its first Class A final in 1997 and another in 2002, while Flowers, who took over after McDowell left to become a college assistant, led the Huskies to the Class A semifinals in ’06 and the finals in 2007. 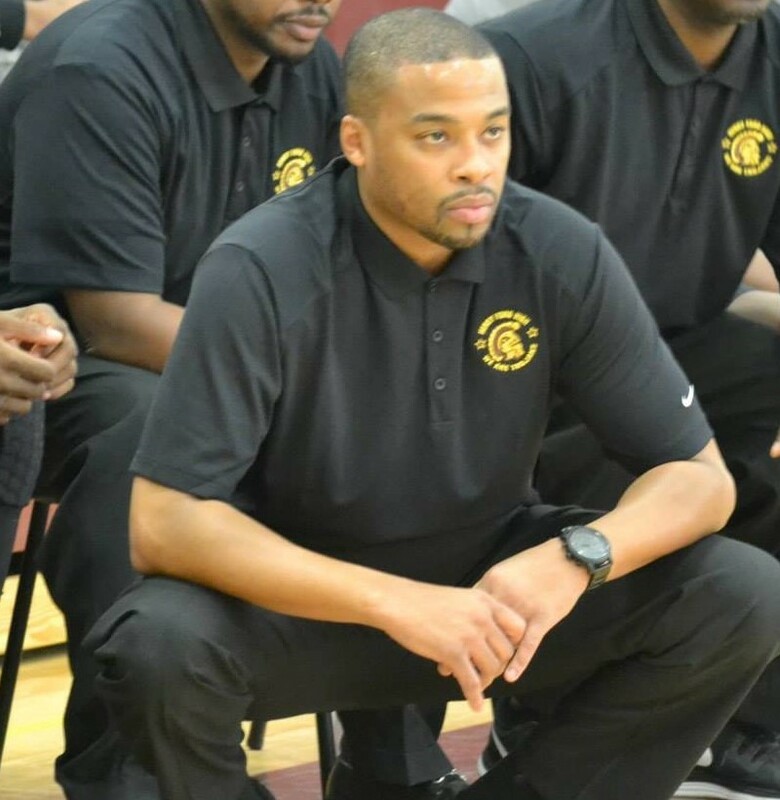 The fact they have different PSL teams on the verge of their schools’ first state championship makes this weekend’s journey to East Lansing a special occasion for the former student-athlete and his mentor. Doing it in the same year makes it even more special. “It’s very special, not just for me but for the city,” Flowers said. Both PSL teams face tough semifinal matches in order to advance to Saturday’s championship games. 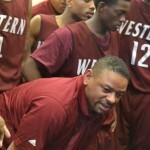 Western, unbeaten with a 24-0 record and ranked No. 1 the state, will play U-D Jesuit (22-3) at 1 p.m. Friday in the Class A semifinals, a rematch against the team the Cowboys beat 58-49 in the Operation Friendship game March 7 between the PSL and Catholic League champions. 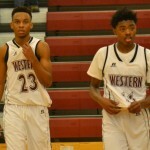 Western has strong guard play, led by 5-10 junior Brailen Neeley and 6-1 senior Josh McFolley, who combined to neutralize U-D Jesuit junior guard Cassius Winston in their first meeting. And with four players standing 6-7 or taller, led by 6-8 senior forward Gerald Blackshear, the Cowboys have utilized their height advantage to dominate most of their opposition. But even more than height, Western beats you with its depth. McDowell liberally rotates as many as 10-12 players into the game, and the fresh legs often lead to the Cowboys making a big spurt in the third quarter. 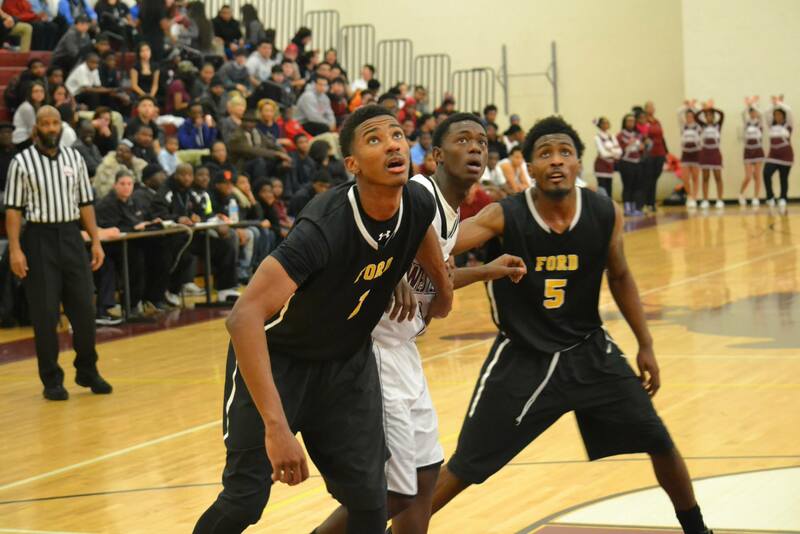 Ford (20-5) will play Cadillac (18-8) at 7:50 p.m. Friday in the Class B semifinal game. Flowers expects a dogfight against a battle-tested team. 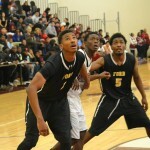 Ford is led by 6-5 senior forward Josh Davis, who was voted Mr. PSL basketball by league coaches. 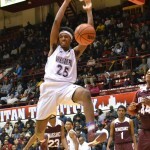 Davis averages 17 points and 7.7 rebounds a game and has stepped up his game in the state tourney, scoring 21 points and 20 points in the Trojans’ last two victories despite foul trouble. 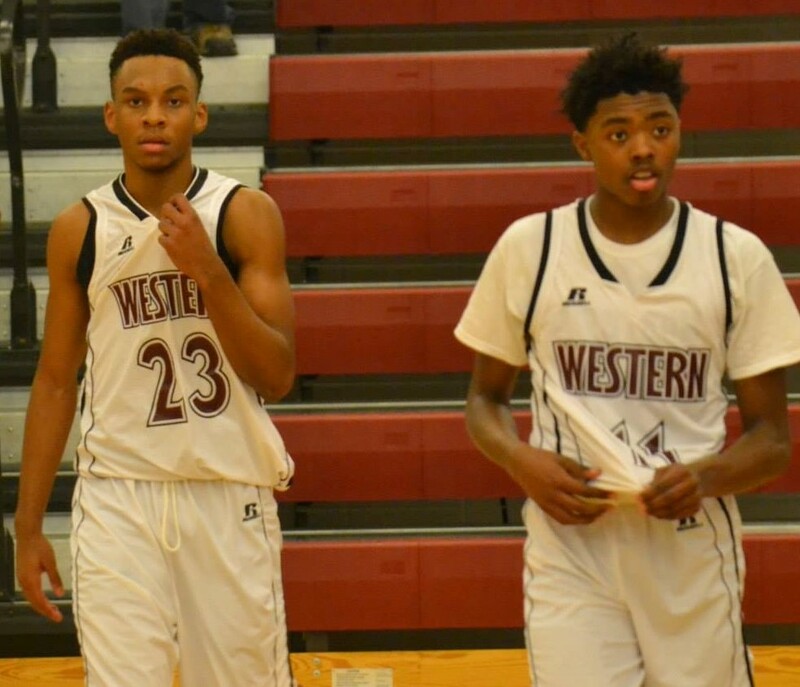 The Trojans’ other floor leader is 6-1 junior guard James Towns, who has guided the offense with a steady hand throughout the season and deserves to be first-team Class B all-state, Flowers said. 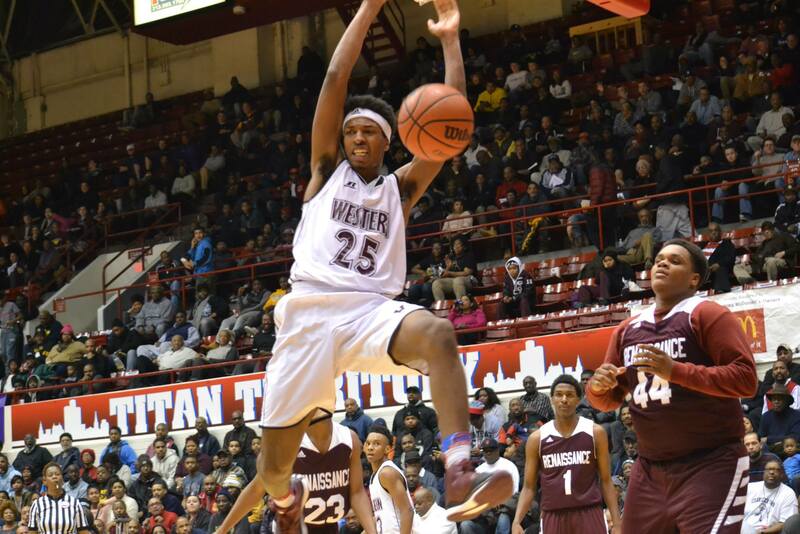 Lansing Everett (24-2) faces Saginaw Arthur Hill (23-3) in the other Class A semifinal Friday at 1 p.m., while Milan (24-2) and Wyoming Godwin Heights (24-1) square off in the other Class B semifinal Friday at 6 p.m. The Class A state championship game is noon Saturday and the Class B state championship game is 6:30 p.m. Saturday. Likewise, McDowell and his PSL champion Western players can see the light at the end of the tunnel. “Our goal wasn’t to get to Breslin,” he said. “Our goal was to win it all.